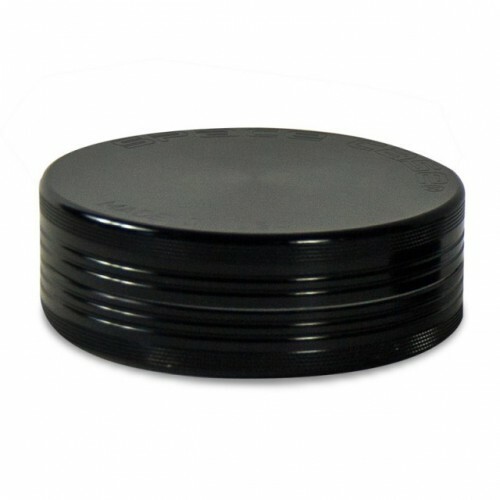 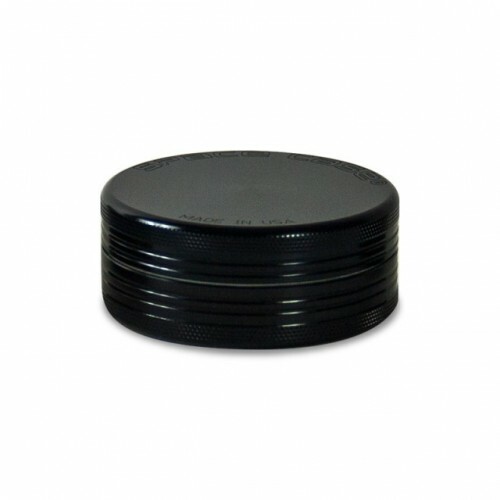 This lightweight, heavy duty grinder from the Space Case company, is so strong that it can be used to grind your solid! 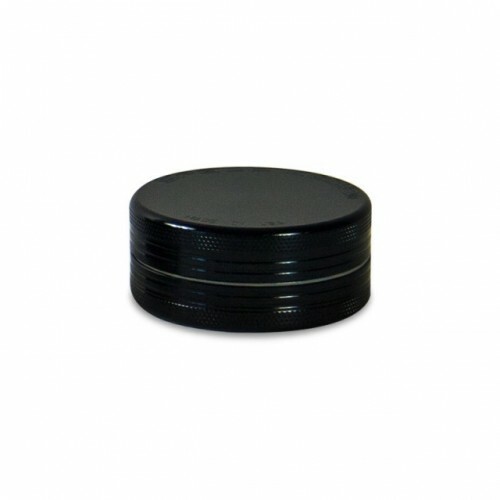 This lightweight, heavy duty grinder from the Space Case company, is so strong that it can be used to grind your solid! 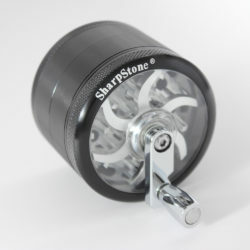 The titanium alloy keeps the edges razor sharp so this grinder cuts through your solid in seconds, producing a fine dust of goodness. 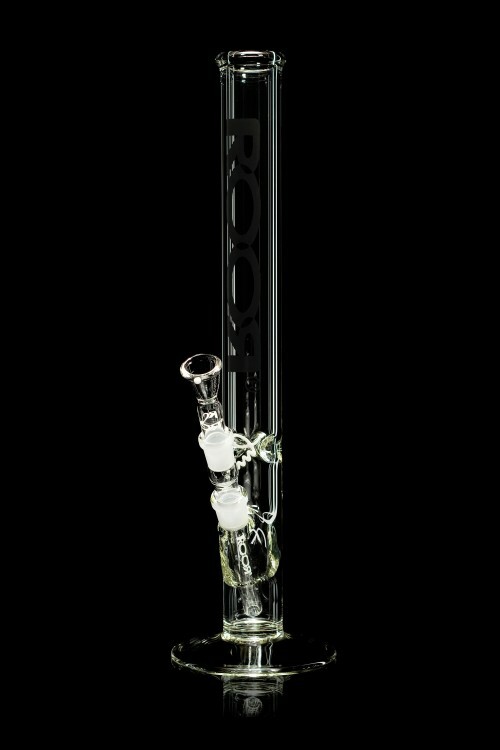 Simply break up the resin into slightly smaller pieces and twist! 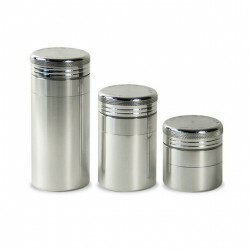 Since the Titanium makes this grinder non-stick, it can be used for herb too. 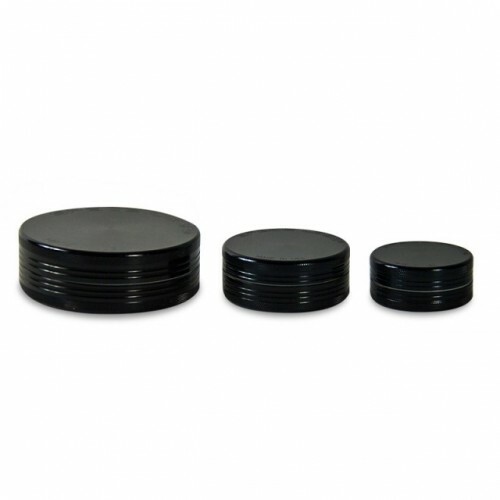 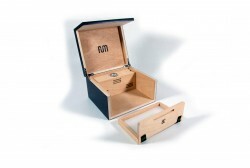 The space case titanium hash grinder comes in three different sizes, for all kinds of smokers.